Join the CAIR-Chicago team. Apply today! 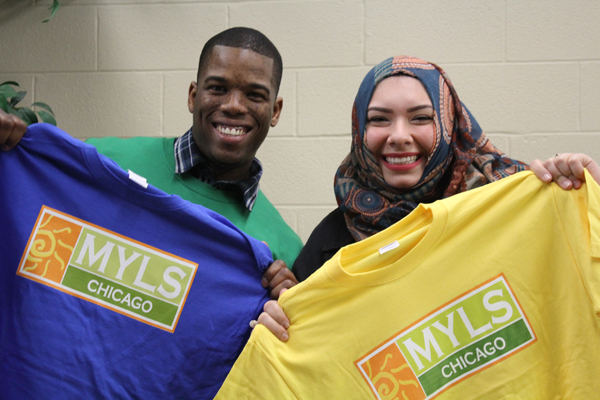 CAIR-Chicago is looking for a Youth Development Fellow to work closely with the Outreach Coordinator in building and maintaining the Muslim Youth Leadership Symposium (MYLS) initiative, as well as other development programs targeting youth ages 13-19. The fellowship is ideal for a current college student and includes a stipend of $1,000 for a 4-month part-time time commitment (15-20 hours a week). Please no phone calls or drop-ins. Due to the anticipated number of applicants, only those selected for an interview will be contacted.